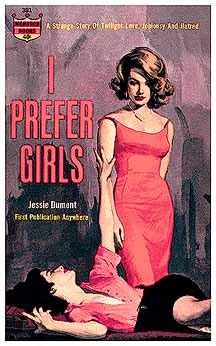 This guide offers an overview of the Rubenstein Library's lesbian and gay pulp fiction collections. Includes selected annotated bibliography of highlights from our collection and an essay about the genre. Includes links to catalog searches for gay pulps and background about the collection and the genre. Books, websites, films, and other resources about queer pulp fiction.